Leiya products is a design brand based in Finland. It stands for simplicity, guality and innovative products for everyday use. 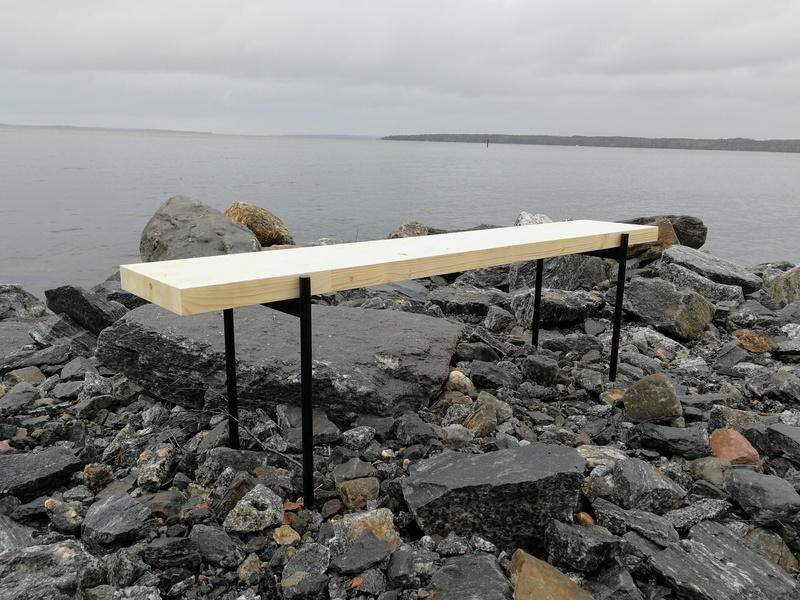 Leiya brand was founded in 2018 by interior architect and product designer Sari Matikka. Its products are designed for homes and workplaces – or any other place where the functionality and beauty of things – their true value – matters. The designers associated with Leiya products are driven by a desire to create fascinating products. All our products represent quality, simplicity and artistic touch. Leiya products is also a home for freelance designers. If you are a designer and want to join this brand feel free to contact us. We are keen to extend our community to include other members who share our vision and values.